Does your cell phone never ring? Do you have an afternoon to waste? Go to a website where you inquire about health insurance plans for individuals. Such was my Monday afternoon as I launched my search in the land of Obamacare. Excuse me, I need to answer the phone. It’s Sandra. On Friday I got my letter advising me that funds are no longer available to pay for my position with Ashtabula County. Health insurance ends at the end of April. Being 63 and without insurance is about as scary as having Donald Trump for President or being an empath at a covert narcissists’ convention. Excuse me, I need to answer the phone. It’s Devin. So I plugged in the personal information, including my cellphone number, in two websites. And I am telling you that within five seconds of hitting send, the first call came in. A nice young lady by the name of Nicole took all my information and offered a policy with no deductible at only $275.89 a month. What is this, Chinese health insurance? Excuse me, I need to answer the phone. It sounded too good to be true. I mean the COBRA premium was something like five times that, and it has deductibles. Sorry about that. It was another one of those calls. Nope. No deductibles. Funny thing, when I asked for something in writing, via email, they aren’t able to do that. Humm. Sorry about that. You guessed it. Based upon the person’s unwillingness to put it writing, I wrote it off. Besides, at that point, I had five more calls waiting. The next one wants one to know, right off the bat, how much I can afford every month for health insurance. The next guy asks me the same question. But he wants to know how much I could wire him today to get the ball rolling. Brother, I think it’s dice, not a ball, that’s rolling. Sorry about that. It was Samantha. Wow what is smoking? Nobody should be so upbeat on a Monday afternoon in gray, dreary, windy, rainy northeast Ohio. Then I check the area code. She’s in California. Figures. The phone stopped ringing. I continued my search online, preferring to put my money into a medical sharing account with a Christian organization. I found a portal for these plans and received great service from an agent whose quote was much more in line with what I anticipated. And so I asked her, why a sharing plan with $10,000 deductible is still twice as high as the premium for a plan that has no deductible. 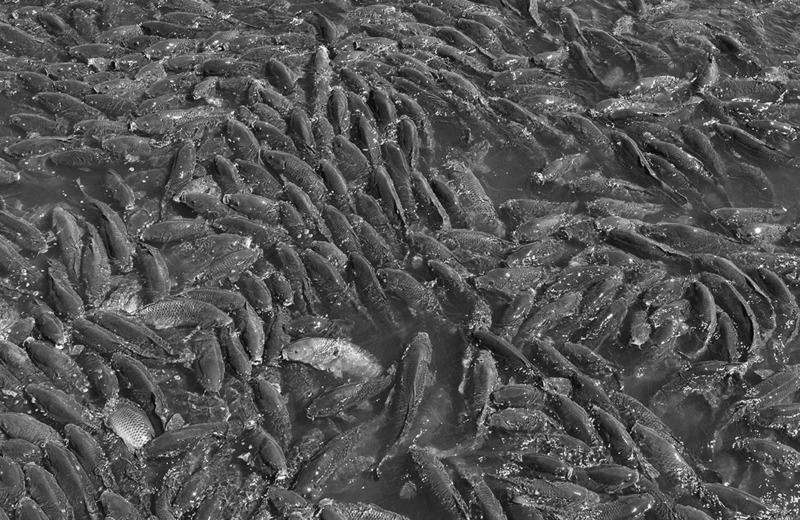 A the Linesville Spillway in Pennsylvania, hundreds of fat carp compete with each other for one slice of bread tossed into the water. I think it’s that way when some sap like myself fills out one of those online forms seeking a health insurance quote. The enthusiastic, persistent calls suggest to me there is both a lot of money to be made in this business and the consumer is being taken for a sucker (like the lips on that light fish). Who regulates these guys? And what ever happened to the affordable in the Affordable Care Act? When your income equals zero, nothing is affordable. I’m exhausted from swiping the phone and listening to these hot shots promise me the world. But you know what’s really scary? What a sorry state of affairs. But at least I’m not lonely. 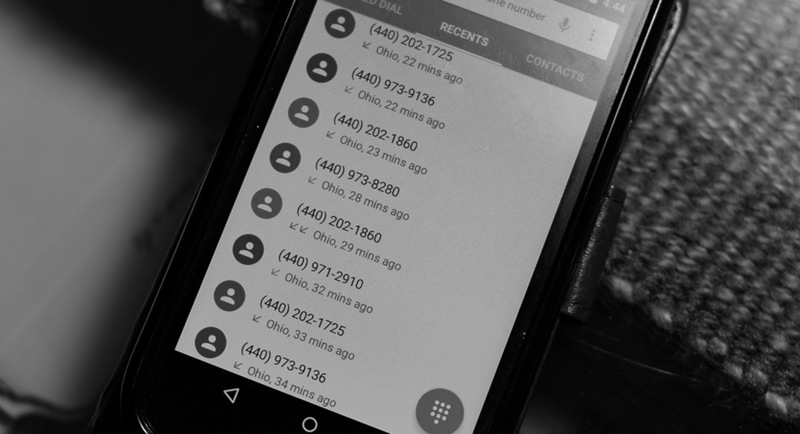 I have along list of numbers I can call back. I am going to turn off the cell phone. I am going make some soup for my lovely wife. We are going to have a quiet evening in the cottage. I will deal with health insurance, tomorrow. Carl, the carp photo is a great comparison.